In which G.M. Norton enjoys a forgotten gem. 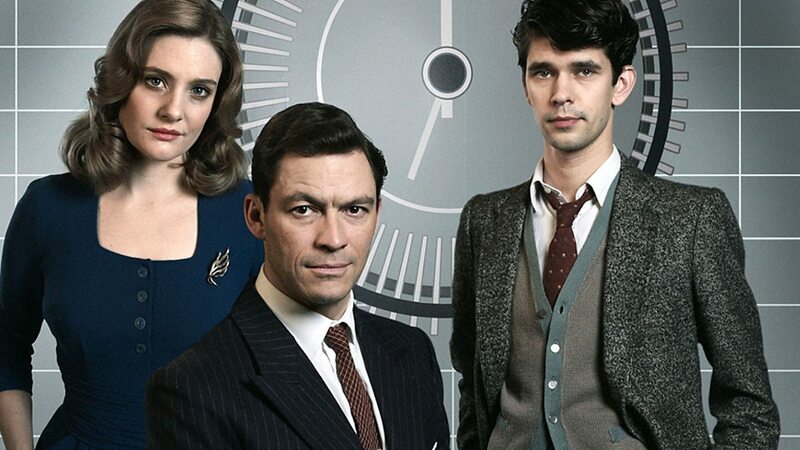 I recently had a yearning to re-watch BBC television show, The Hour. I watched it when it first aired in 2011 and enjoyed it enormously. 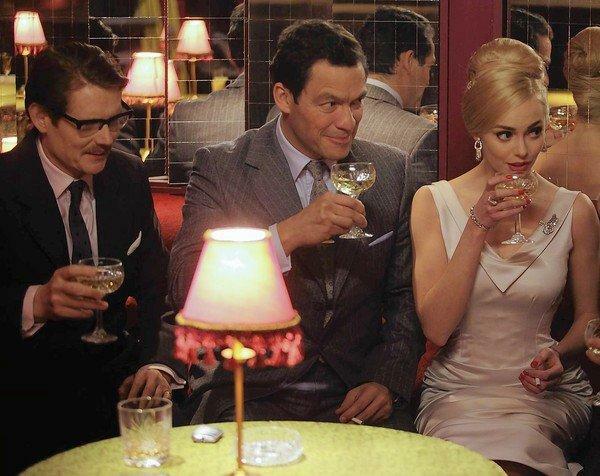 At the time, it was unfairly compared to Mad Men, which was at the height of its popularity. I don’t think this did The Hour any favours, as they are completely different beasts. While Mad Men is a slick American show set in the vibrant 1960s, The Hour centres on British life in the 1950s – so less glamour, more grit. Of course, that’s not to say that The Hour is lacking in glamour. Far from it. 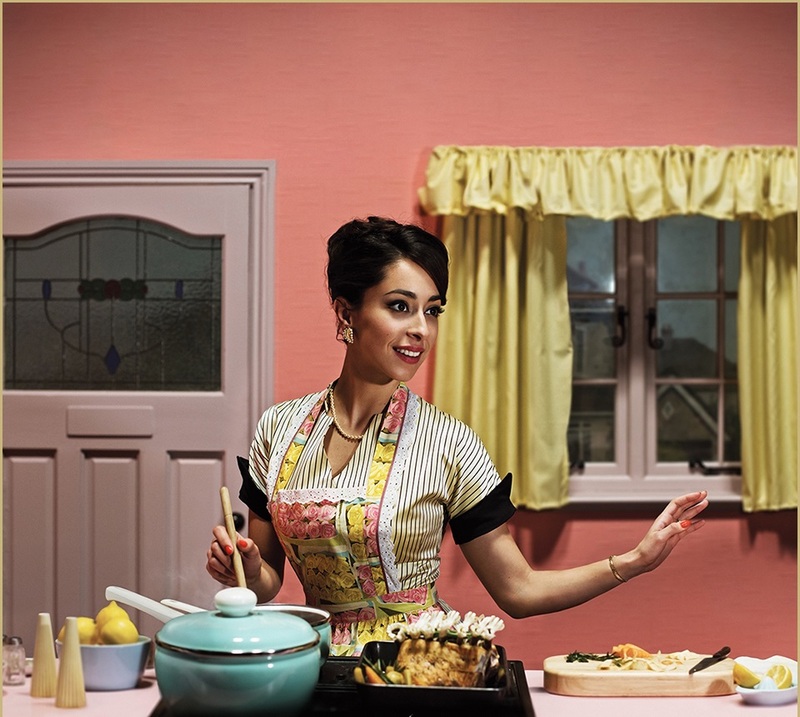 Just look at the main character, Bel (also affectionately referred to as Moneypenny) or my favourite, Marnie played by the delightful Oona Chaplin (real-life granddaughter of Charlie). 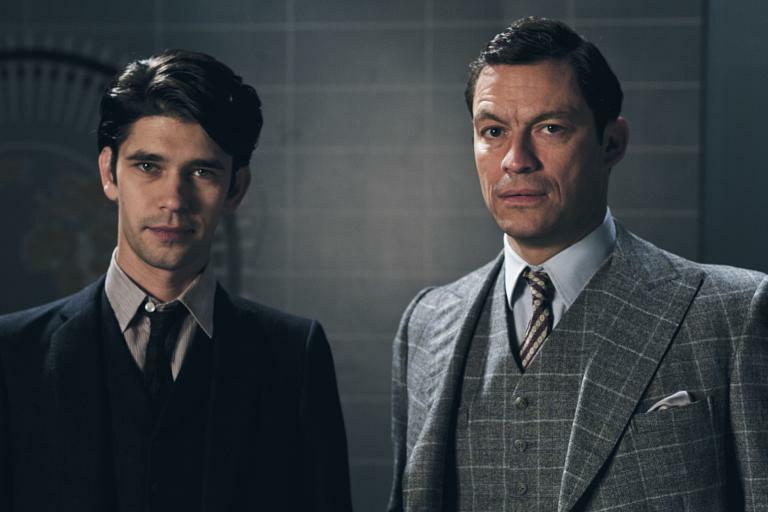 While Mad Men centres on the booze-laden office antics at a New York advertising agency, The Hour follows the drama that unfolds as a team of investigative journalists fight against political spin doctors and police corruption to broadcast a BBC news programme. It’s all very exciting, covering topics such as the Cold War, the Suez Crisis and racial tension. My favourite character is Freddie Lyon, played by the talented Ben Whishaw – a fearless reporter with a bee in his bonnet about the class system. 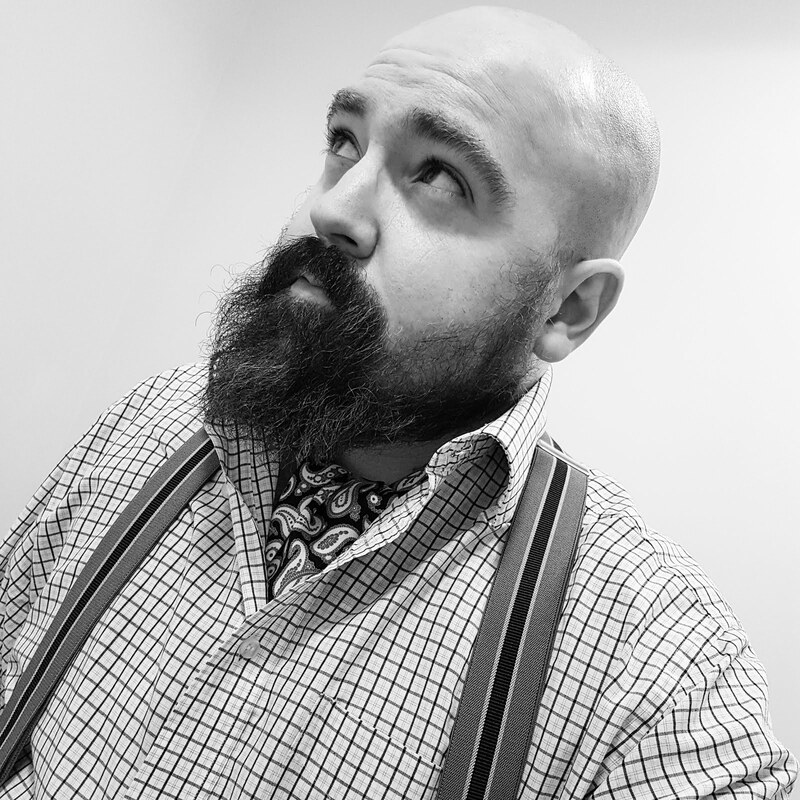 Of course, from a sartorial perspective, handsome news anchor Hector Madden is the one to watch. He has an impressive tie collection, I must say. I was terribly old-fashioned and bought the two series on DVD on Amazon (used, rather than new). Very much worth the investment.